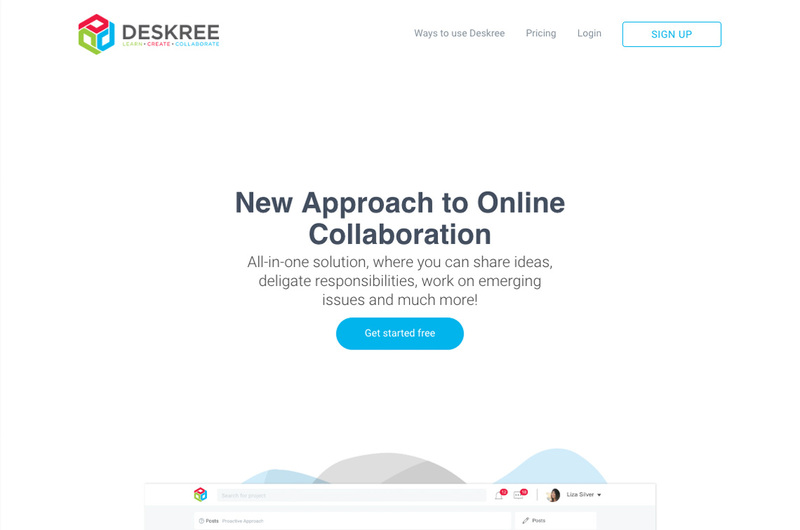 "Ideas, Tasks, and Issues in one place - Deskree is a platform that takes no time to learn and is fun to use. Never miss a deadline with Timeline feature, allowing to check due dates across all of your teams and projects. 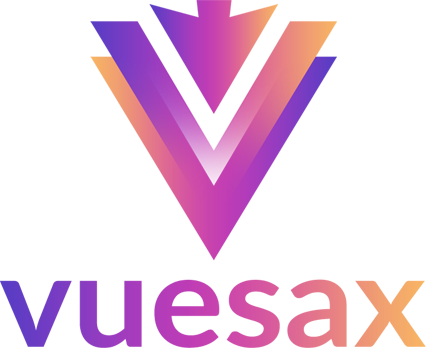 Users can convert Ideas and Issues into Tasks, chat with team and clients, store, create, and share files without ever leaving the platform. It's all in a day's work. Deskree offers structure and organization, a recipe for success in a demanding working environment.